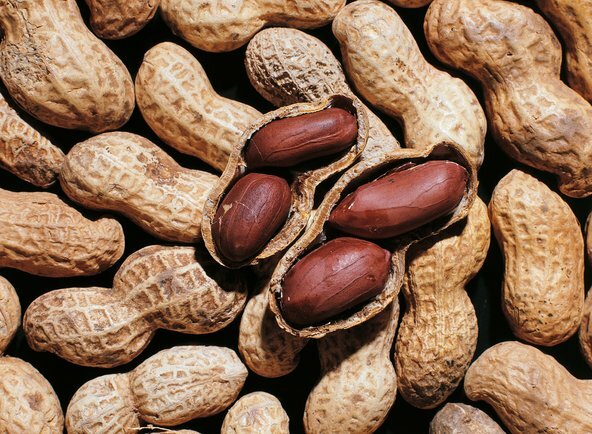 LOS ANGELES — Evidence is accumulating that food allergies in children might be prevented by feeding infants peanuts and other allergenic food in their first year of life, researchers reported here Friday. That finding would challenge the recommendation of the World Health Organization that babies be fed exclusively breast milk for the first six months of life. “At least as far as peanut is concerned, I would recommend parting from that,” Dr. Gideon Lack, professor of pediatric allergy at King’s College London, said in an interview. Dr. Lack was the senior author of a study last year that found feeding peanuts to young children starting when they are 4 to 11 months old sharply reduced the risk of their developing peanut allergies. That upended the conventional wisdom that it is best to avoid introducing peanuts until children are older. Those results are already starting to affect feeding practices, but they left several unanswered questions. Now, some of those questions were answered by two additional studies that are being published in The New England Journal of Medicine and presented here at the annual meeting of the American Academy of Allergy, Asthma & Immunology on Friday. One question was whether children who consume peanuts from an early age will still remain free of allergies if they stop consuming them. The researchers followed the children from the original study for another year, from the time they turned 5 until they turned 6. For that year, they were not supposed to eat peanuts at all. The results were reassuring. There was no big increase in allergies. 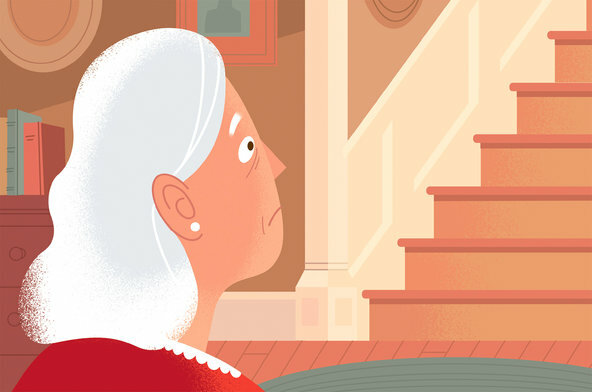 “It tells you the protective effect is stable,” Dr. Lack said. The researchers conducted a second study at King’s College London involving 1,300 infants who were 3 months old and being fed only breast milk. Half were randomly assigned to continue on only breast milk until 6 months of age, which is the recommended practice in Britain. The other half were to be regularly fed peanut butter and five other allergenic foods: eggs, yogurt, sesame, white fish and wheat. The children were assessed for allergies when they turned three. Overall, 5.6 percent of the babies who were fed the allergenic foods early developed an allergy to at least one of the six foods, a modest improvement from the 7.1 percent in the breast-milk-only group. However, the difference was not statistically significant, meaning it could have occurred by chance. One problem was that fewer than half the parents in the early-introduction group actually fed their children the required six foods on a regular basis. But when researchers looked only at those children whose parents adhered to the feeding regimen, there was a statistically significant reduction in allergies. Only 2.4 percent of those children developed a food allergy, compared with 7.3 percent of those whose parents faithfully stuck to breast milk only for six months. There were also significant reductions in peanut allergies alone and egg allergies alone. One conclusion could be that feeding allergenic foods to infants early really does work to prevent allergies, providing that parents consistently do it. But researchers cautioned there could be another explanation. One reason parents stopped feeding the foods is they perceived their children were having a possible allergic reaction to them. In that case, looking only at the children actually fed the food would overstate the effectiveness of the technique. Dr. Lack said he did not think that was an explanation because the children in the early-introduction group whose parents did not adhere to the protocol did not have an unusually high rate of allergies at age 3. In a commentary in The New England Journal of Medicine, Dr. Gary W.K. Wong, a pediatrician at Chinese University of Hong Kong, cautioned about jumping to conclusions. He said that in any case, the fact that so many parents did not stick to the regimen suggested it was too demanding to be practical, and that less burdensome ways must be found to introduce allergenic foods early. The results of last year’s study on peanut allergy are already having an influence. The American Academy of Pediatrics and some other medical societies from the United States, Europe and several other countries issued a consensus statement calling attention to the findings that feeding peanuts starting early in life may prevent allergies. More formal guidelines are expected shortly. A market might even be developing for baby peanut food. Dr. David Erstein, a New York allergist, started a company that sells a product called Hello, Peanut! — packets of peanut flour in measured doses that can be mixed into baby food to introduce infants to peanuts.